Gold and gold miner ETFs are shining through the murky markets as traders turned to the safe haven in response to the weak U.S. payroll data and weakening global economic outlook. Among the best performing ETFs of Friday, the ETFMG Junior Silver Miners ETF (NYSEArca: SILJ) advanced 2.5%, VanEck Vectors Gold Miners ETF (NYSEArca: GDXJ) rose 3.9%, Sprott Gold Miners ETF (NYSEArca: SGDM) added 2.5% and VanEck Gold Miners ETF (NYSEArca: GDX) gained 2.4%. 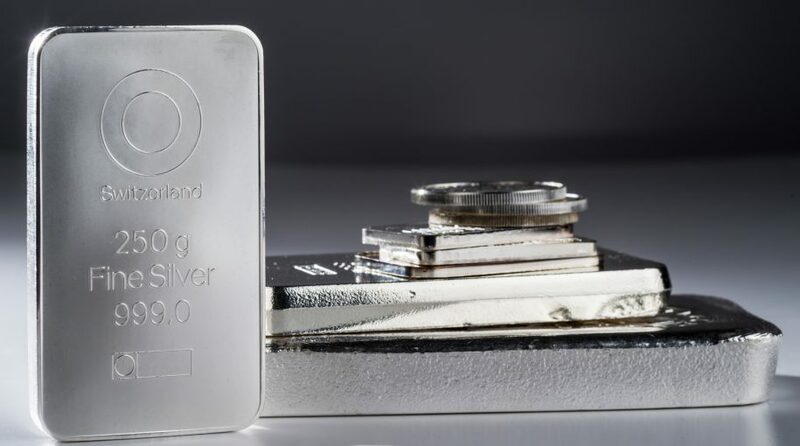 Meanwhile, the SPDR Gold Shares (NYSEArca: GLD) was up 1.0% as Comex gold futures rose 1.0% to $1,299.5 per ounce, and the iShares Silver Trust (NYSEArca: SLV) was 2.1% higher as Comex silver futures increased 2.0% to $15.4 per ounce. Traders turned to the gold markets after the Labor Department revealed U.S. job growth almost stalled in February with the economy adding only 20,000 jobs, , compared to expectations of non-farm payroll increase by 180,000 jobs. The U.S. Dollar Index, which tracks the USD’s moves against a basket of widely observed global currencies, dipped 0.3% to 97.3. Gold prices have exhibited an inverse correlation to the U.S. dollar, so gold would typically rise when the dollar weakens. “Growth in the U.S. is going to slow as the country has reached full employment and productivity is very high so there isn’t much space for growth … And we’re coming to an end of the Federal Reserve’s rate cycle, which should weaken the dollar further,” Natixis analyst Bernard Dahdah told CNBC. The lower U.S. jobs number also supported the Federal Reserve’s more dovish stance toward interest rate hikes this year. Wyckoff, though, argued that the Fed will likely pay more attention if more weak economic data comes in over the months ahead.